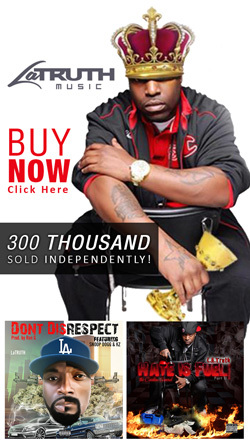 Rapper/Songwriter/actor Robert Hampton aka " LaTRUTH " also CEO/FOUNDER of "Fast Cash Records / Gswag Ent." 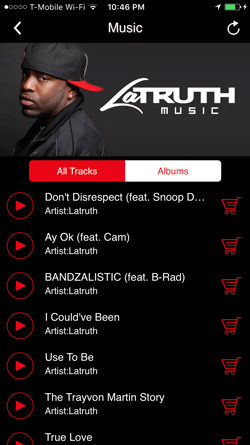 Carolina's bred rap lyricist LaTRUTH has a huge catalog of music released online but has yet to break away from being labeled and underground rapper. 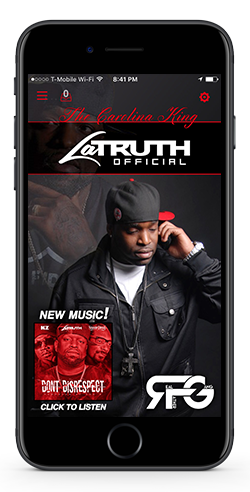 LaTRUTH has recorded 11 albums, and released 5 projects publicly on social music media sites like Reverbnation, Datpiff, iTunes, Google Play, and has sold more than 300,000 units being independent. 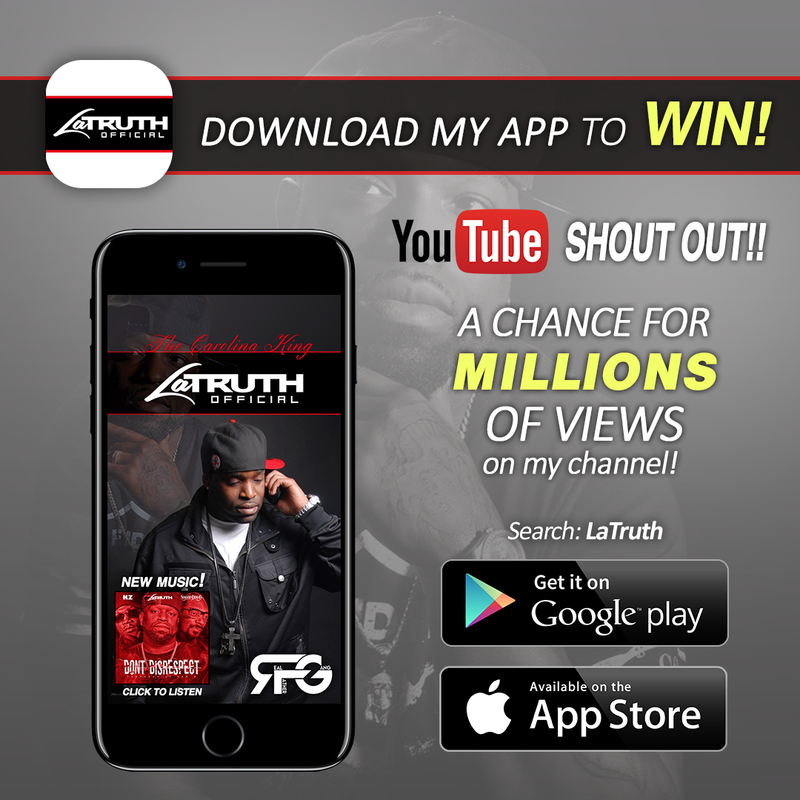 LaTRUTH has expanded his entertainment and took a 5yr break from his music and put his energy into acting and has increased his social media fanbase from 200k up to 4.5 million. 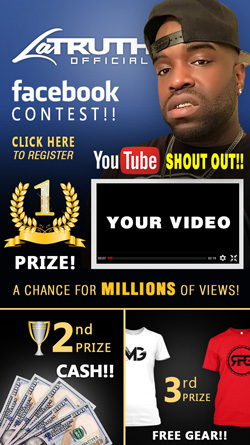 LaTruth created short films & lots of sketch comedy videos that have brought in more than 100 million views online. LaTRUTH's most recent Web series " Will He Cheat " has more than 30 million views online and is still rising. Sketches like " Black Men Do Anything To Win a Bet " & " Netflix and Chill Role Reversal " also brought in 10 million views online. 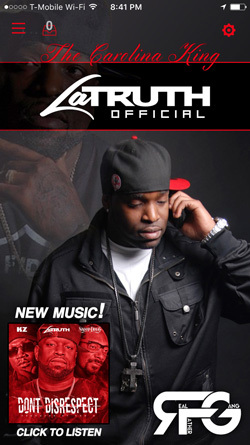 LaTRUTH is now working on more acting scripts and creating new music. Although LaTruth has many talents, he has expressed that he would rather be known as a Real father before anything and that his daughter is his world and his motivation. 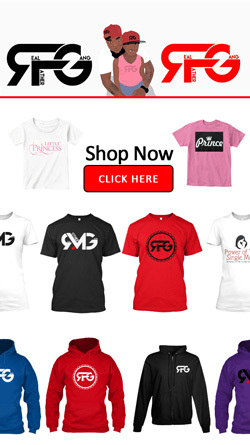 LaTruth has also created a clothing line RFG CLOTHING meaning "Real Father Gang" Stay Tuned for what LaTRUTH is cooking up next.